Stay three nights near the Iconic Victoria Falls and receive a complimentary dinner cruise. 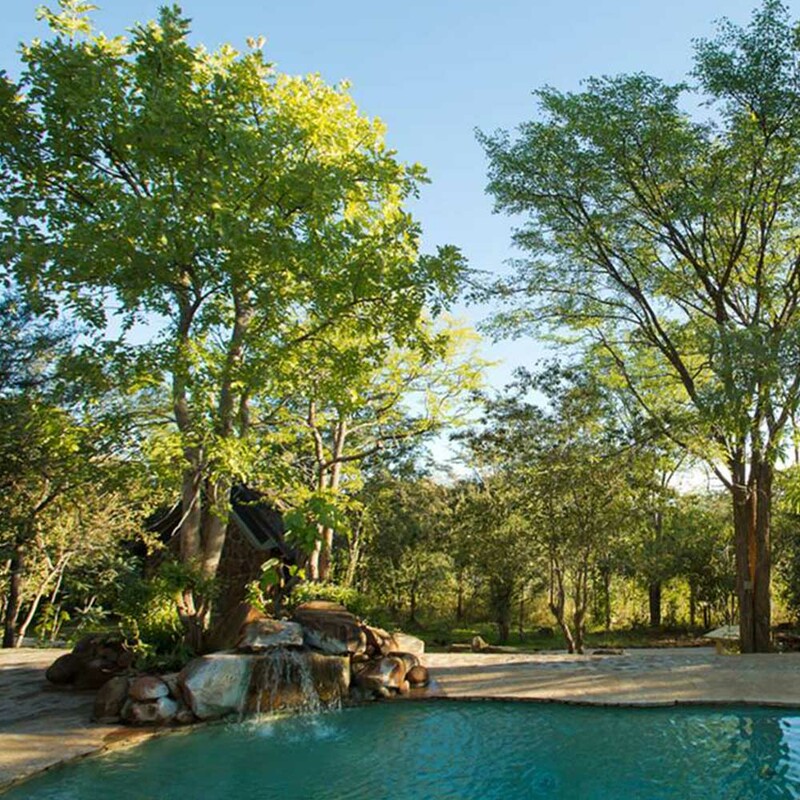 This newly re-opened lodge, located 15 minutes away from Victoria Falls in Zimbabwe, offers breathtaking views of a centrally located waterhole and the Masuwe River. 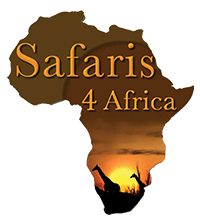 Masuwe Lodge has a total of nine tents, which all look out onto natural bushland. 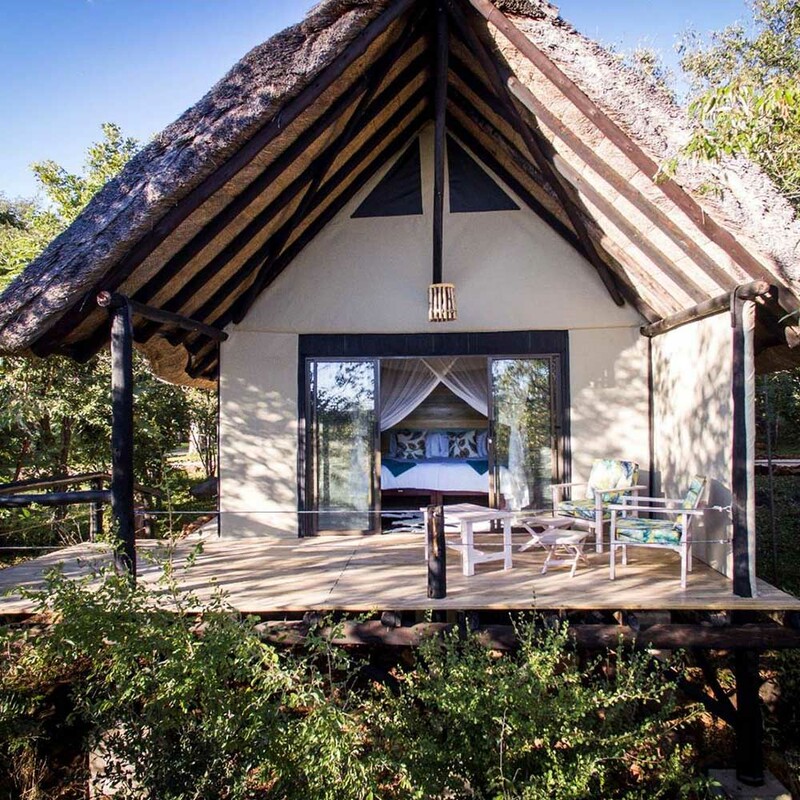 They are a combination of thatch and canvas, with en-suite stone bathrooms and private deck areas. Guests can enjoy early mornings waking up to the sound of francolins and having coffee delivered to their door, whilst watching wildlife grazing beneath their decks. With many years of experience in the safari lodge business, the Masuwe team takes care of ensuring guests have a memorable experience. Valid until the 31st December 2018.